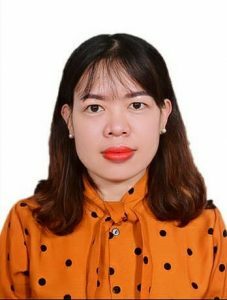 Vinh University of Technology Education (VUTED) locates in Vinh city, Nghe An province, Vietnam, founded in 1960 as Vinh Mechanical worker training school. 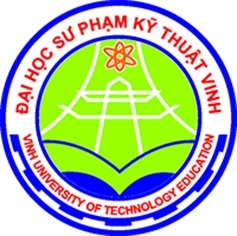 In 2006, after changing the name three times, Vinh University of Technology Education was established. VUTED is a public university with the mission of training and improving workers and engineers, enhancing vocational training qualification levels, doing research in science and technology contributing to the improvement of the living and social sustainable development, and effectively serving the industrialization and modernization in the country. 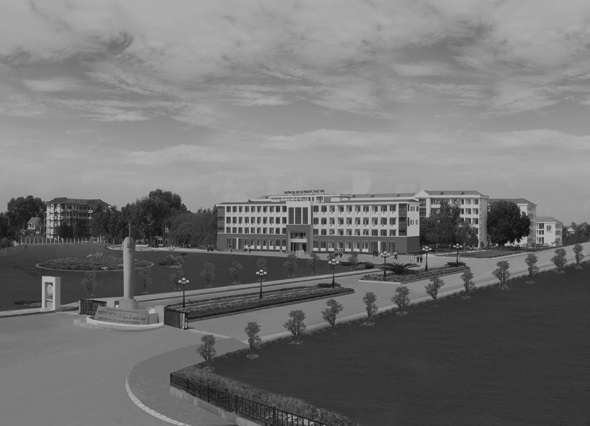 The university consists of 9 administrative departments, 11 faculties and 4 centers. Joining CATALYST project with many practical activities suit VUTED’s development. We will have responsibility for providing support to the project management team to ensure quality of both process and product, and for developing guidelines for use during the project and beyond completion for valorising the project.